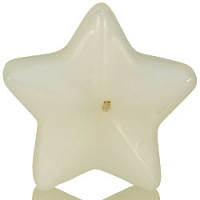 These medium red star floating candles are a perfect addition to your patriotic holiday decorations. 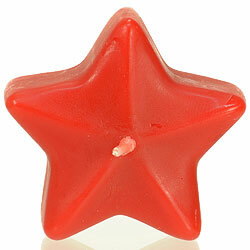 Use these medium red star shaped candles when you have those summer time parties at your home or for special events. 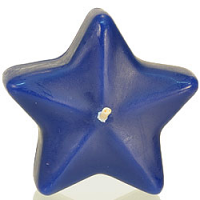 Mix these star candles with our other colors and sizes in the same floater bowl and surround them with red, white, and blue accents to really make them pop. 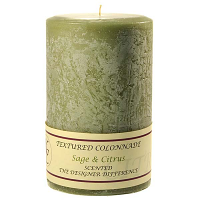 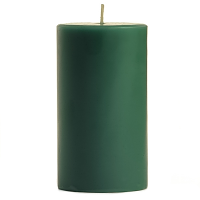 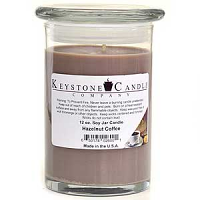 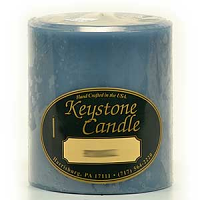 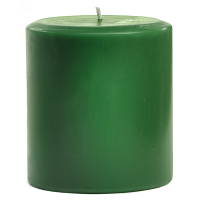 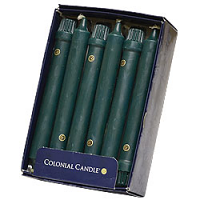 These floating candles are unscented too so you do not have to worry if your guests are allergic to candle scents.